in-sur-ance (noun): a means of guaranteeing protection or safety. 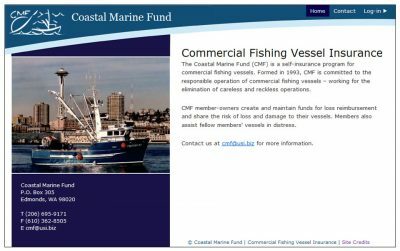 The Coastal Marine Fund (CMF) is a self-insurance program for commercial fishing vessels. 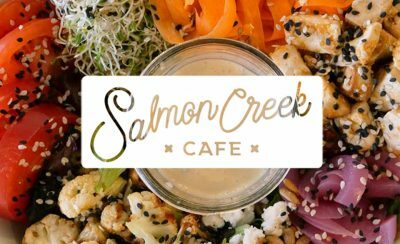 When the organization needed a web site, it turned to us. With our quality guarantee, CMF protected its assets – as well as its marketing budget. Contact me to keep your web site afloat.